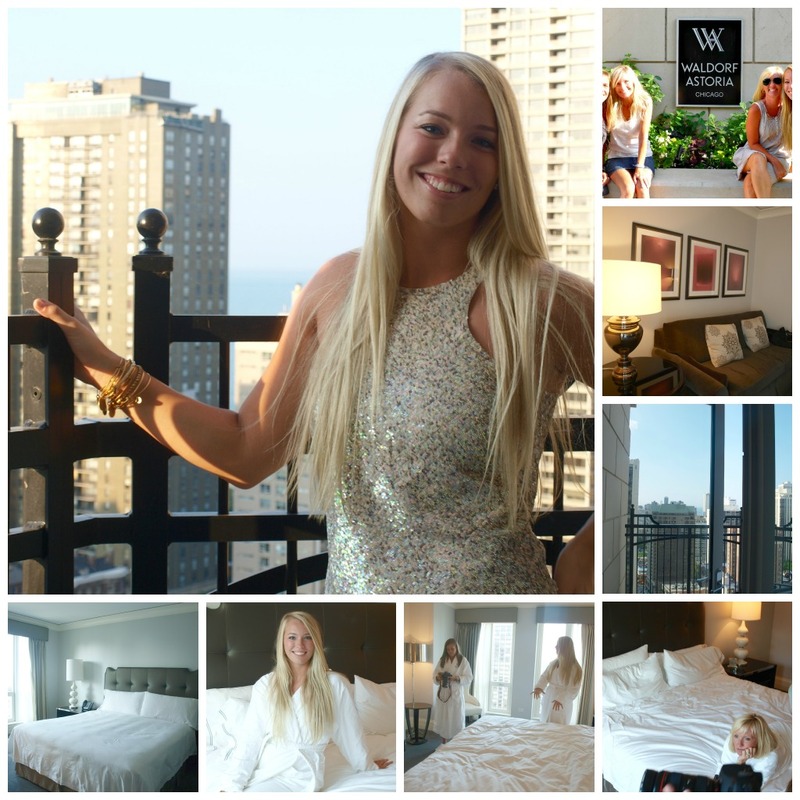 of our urban chic camping trip in Chi-town. *The architectural wonder of the hotel designed by Lucien Lagrange. *The luxurious on site Elysian spa. 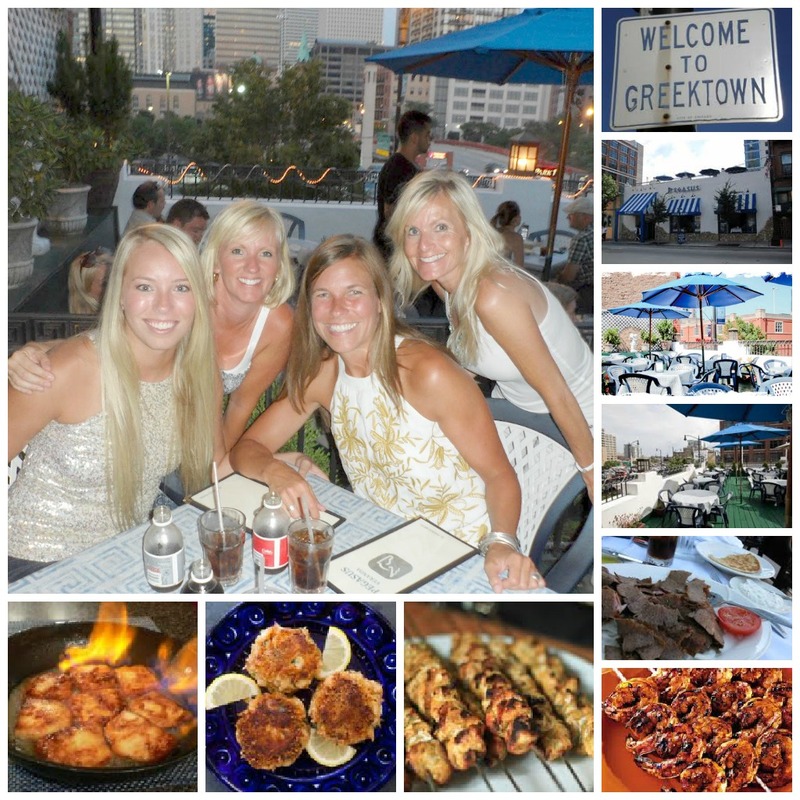 *The incredible location surrounded by great dining. *Amazing accomodations including Vi-spring beds, fireplace, and soaking tub. *Fabulous shopping right outside the door. You feel as though you have arrived in France. Ready to camp hello lovely style? OMG 4 seriously gorgeous blonde bombshells!!!!!!!!! LOVE this post and love all the white going on…so chic and fabulous! What a fun fun weekend in such a beautiful setting, you know how to "glamp" in such style…..is there room for a 5th blonde? 🙂 Love the highlights from what looks like a perfect weekend!! fantastic place, YES. but what i want to know is how you blonde and gorgeous gals get such beautiful hair color?? wowza, y'all are so pretty! a tan always makes the hair color look better. us 3 light blondes are natural blondes with highlights and that gorgeous brunette is all natural with the best swedish genes! Such stuff as dreams are made of! Ha! Look at all you blondies lookin so cute, and eating good, and all in your white terry cloth robes. Looks like such a fun trip. The food looks insanely fabulous too. Pretty clever to book ahead, and then request an upgrade… Plus, you made it affordable, by sharing! Cool! I'm ready to camp hello lovely style!! I'm down – my favorite kind of camping!!! Talk about four gorgeous ladies that know how to live well! That's what life is all about – creating wonderful memories with people we love!! Much love to you pretty lady! wow! not one comment telling me to go to h because this is not camping at all! i think i'm just too old now for insect bites, poison ivy, and sleeping on the ground. but i totally honor the outdoorswoman who digs it! I am going before Tina!!!! (: You need a brunette to mix it up a little!!!! Looks like you had soooo much fun. And yes stunning you all are! How fun is this! Great idea — and definitely my style of camping.